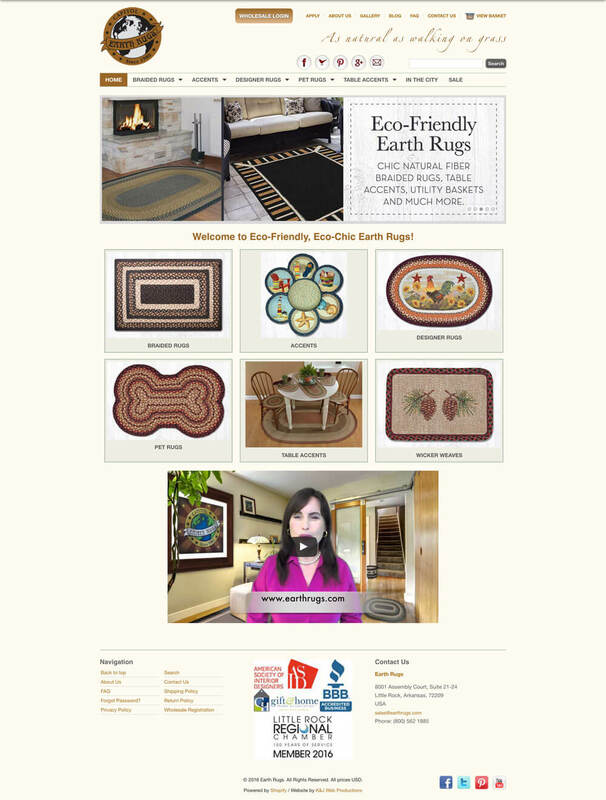 Earth Rugs produces high quality jute rugs. For function, they needed a site that would allow for both wholesale and retail purchases. 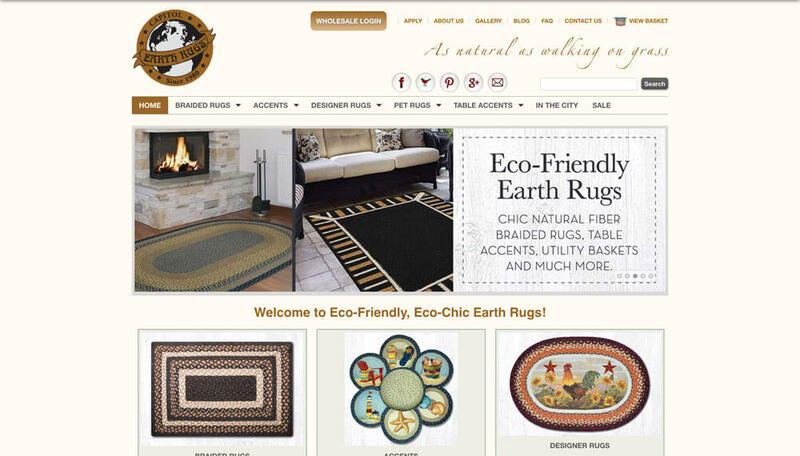 On the design side, they wanted a site that channeled the eco-friendly nature of their products.